The Villa, Jusandi, is a luxury all-suite hotel. The word “Jusandi” means sunset in the Okinawan language. Among the rich and great nature, this places sharpens the human sensibilities, and brings healing and fulfillment to your every daily life. 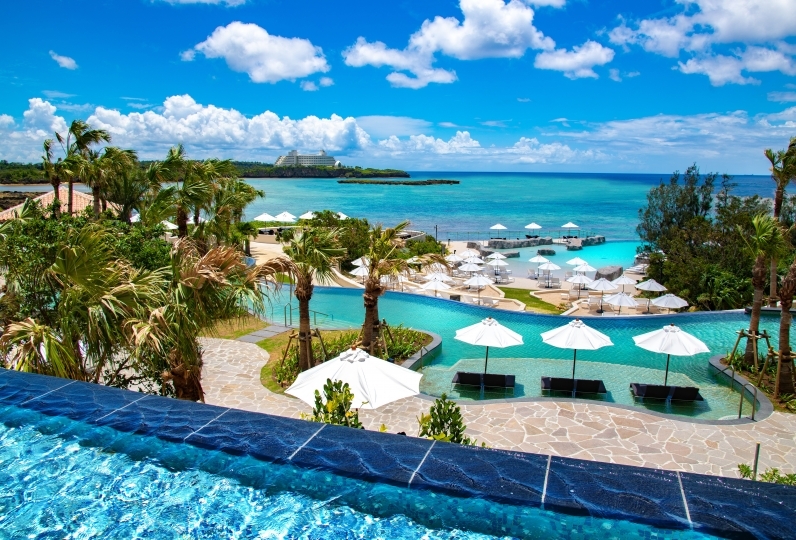 On the site of 19,800 square meter land, vivid and colorful trees and plants are fully bloomed and the deep blue ocean with coral reefs is before your very eyes. 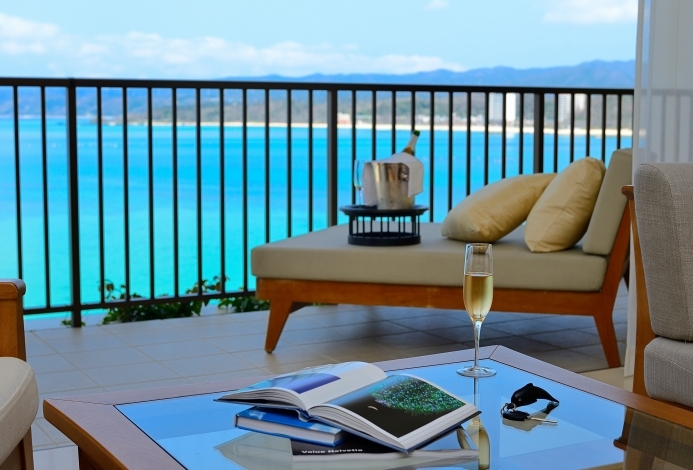 All five villas are luxuriously spacious and are all equipped with private pools. Every room here has huge windows to ensure enough sunshine come into the room. Elegant white interiors decorate the room. 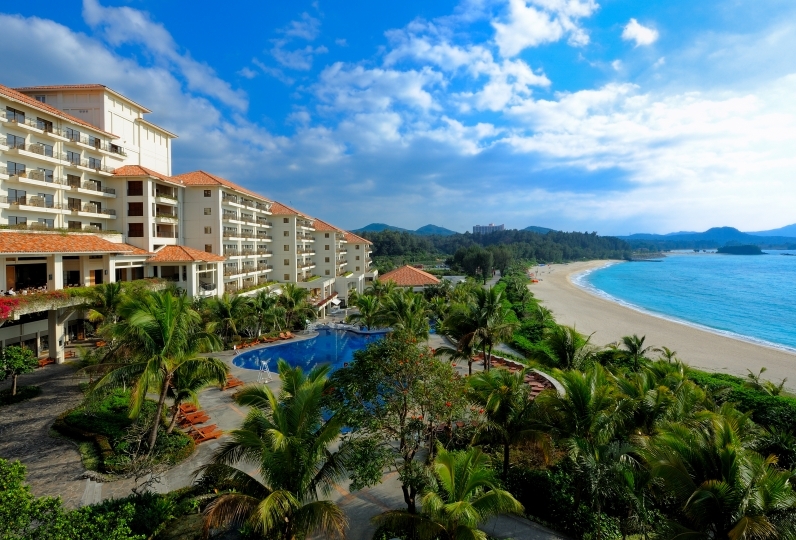 Feel the peacefulness as you enjoy the natural tropical surroundings. 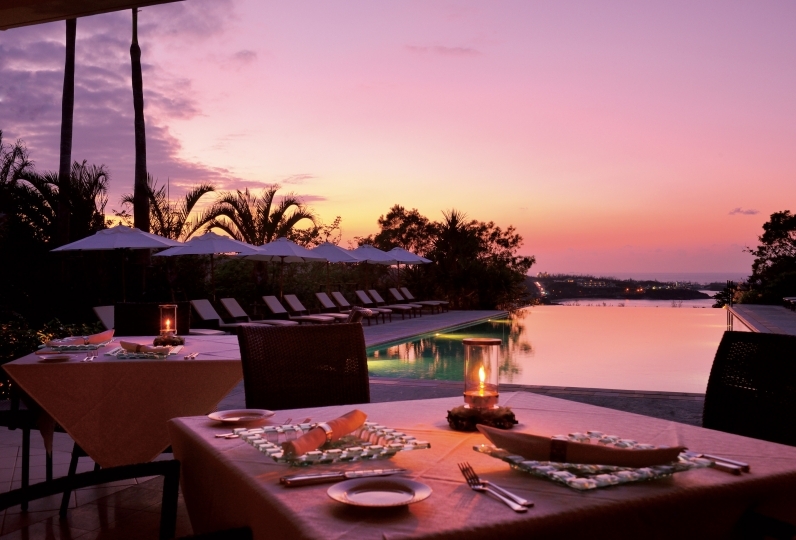 You will have the choice of dining at the restaurant, which allows you to enjoy the gentle sounds of wave and scrumptious cuisine using ingredients from the subtropical climate of Ryukyu. 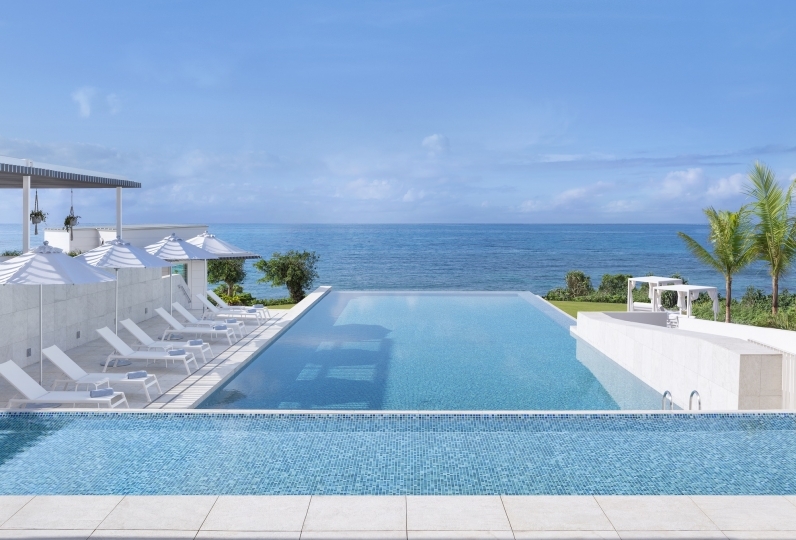 This is undoubtedly the perfect place where you can fully experience all the best parts of the island. Please enjoy a wonderful and luxurious experience here. Thank you for a wonderful island time. The meal in the morning and evening is also very satisfied. Return home from the Kawahira settlement Help was also really helpful. If I could take a day off, I wanted to stay one night and enjoy my stay in the room. (I remembered your hotel every time I pass the capital high 3 and Near Aoyama Hiroo of R 246) I also want to someday interfere. Nice rooms and a great location. In addition, it was delicious and very satisfied with the service and attentive service and the meal was delicious. In addition, thank you very much for your owner for seeing you off and souvenir. Requests are very helpful if you have a washing machine + dryer. ② I think that it is even better if there is a variation of dinner (Japanese food etc.). ③ Please do not miss the life jacket and fins for renting. is. In addition, I would like to take care of him so we appreciate your understanding. After last year, thank you very much for your 2 nights. Natural hospitality filled with the feelings of the staff and the owner was comfortable and I was able to spend the time of two people meaningfully. I'd like to go again next year, I will play what I sworn shortly before checkout. A dining restaurant for breakfast and dinner. The windows that faces the greenery provide a panoramic view. 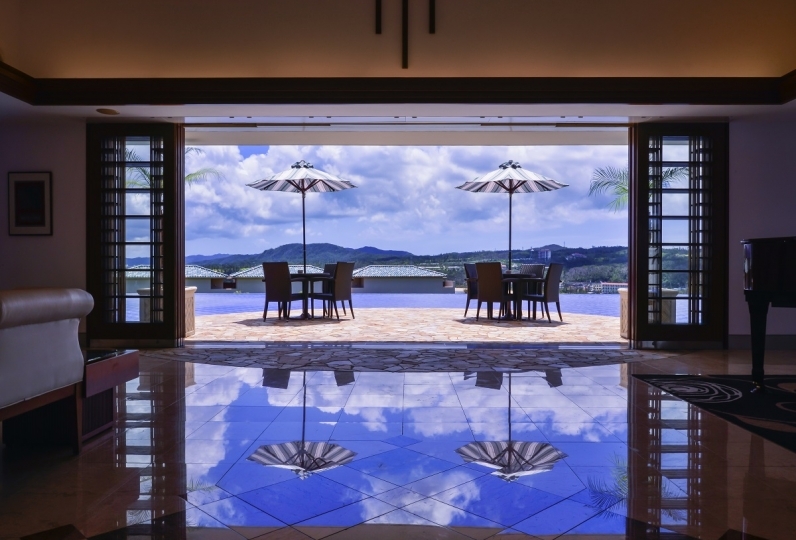 The vegetation is reflected on the white wall, giving you a taste of Yaeyama while you dine. Dive into the world's largest coral reef eco-tour where you can see the unique subtropical ecosystem. Experience the program of making shisa statue. If you have an activity you want to try, please feel free to talk to us. *This plan includes VAT and service fees. *3,000yen for one-way pick-up service from Ritou terminal or from the city. sign at right side. Then please turn right. Get on the bust at Maibara campsite line bus station / Get off at Entrance of Yonehara palm forest bus station.